By modifying your existing ecu configuration setup from the manufacturer we can unlock the true potential that your engine is designed to perform at. 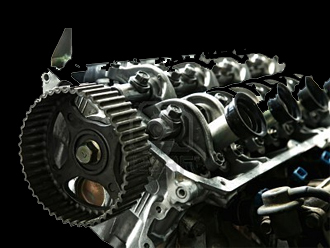 Myths about tuning your engine meaning pushing your engine beyond its physical limit are long gone, as tolerances and conditions across the globe differ there is always room to create a more refined driving experience. 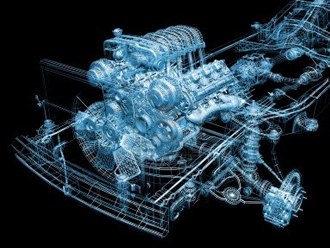 The myths of chip tuning cars and "remapping" vehicles as resulting in less fuel economy are over and the true potential of todays engines is never released from the manufacturer. A contributing factor is poor fuel quality in other parts of the world, todays cars are released with performance figures and configurations to meet a range of fuel qualities across the world. Huge increases in power of upto 35% and increases in economy of upto 15% are easily achievable... alot of miles covered then they pay for thereselves. With prior arrangement we are able to visit a location at your convenience whether it be a place of work of at your own home, we will come and read your original map (or arrange to remove your ECU on a particular date if necessary to program) then our technicians will work on your file over a period of days to ensure the best possible performance or economy gains are reached. We then come to you and reload the file onto the car, let you take it for a spin to feel the difference (We believe in our maps and want to make sure your happy with the service). Payments can be made 50/50 at initial read stage with final payment on upload of the map file. Please contact us to discuss your car, what you want or with any enquiries as to what kind of power we can provide you with. We now offer a postal remap service, simply send us your ECU via special delivery and within 48 hours we will send the ECU back to you via Special Delivery with a custom coded map written specifically for your car. International enquiries please contact first as quotations may differ country to country. Using our specialist hardware and knowledge we are able to increase Power by upto 30%. Usual 2-7 day turnaround from original read of your map - unless discussed prior. Costing varying from vehicle to vehicle, fleets given discounted rate to be discussed at point of order. 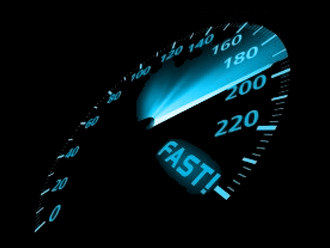 INCREASED ECONOMY IMPROVING YOUR ENGINES EFFICIENCY TO INCREASE MPG. By modifying your cars fuel calibration to suit your particular driving style, we are able to deliver upto a 15% increase in fuel economy, great for fleet vehicles or other high milers. Savings of upto £150 per year based on a £1000 per year fuel bill, 20000 miles roughly £2400 per year at todays fuel prices would result in savings of £360 per year. Remap pays for itself for high milers. Increase in power without needing to worry about economy. DPF Off - Diesel Particulate Filter's in the exhaust become blocked over time and are a costly dealer repair. Remove this and we are able to code the error codes out for a charge. Immo Off - Using an engine in another vehicle for race purposes with the original ECU?? Require Immobiliser coding out? Let us know. EGR Delete - By bypassing your cars Exhaust Gas Recurculation System we are able to prevent unburnt gasses being recyled through your engine, removing gunk build up in the inlet manifold. Launch Control - Currently available on EDC15 ECU's please enquire, (Golf MK4/Leon MK4/Bora/Fabia MK1. Special request costs differ from vehicle to vehicle, as does availability of Launch Control etc. Please get in touch to discuss options available to you.